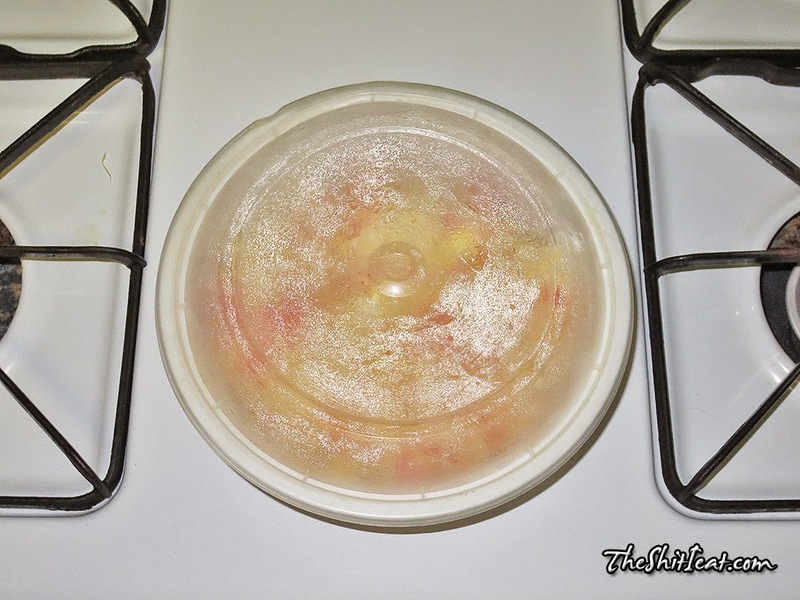 Another one of my grandma's salads; fake crab meat salad. Its much better than the fish salad, and I ate everything of it. 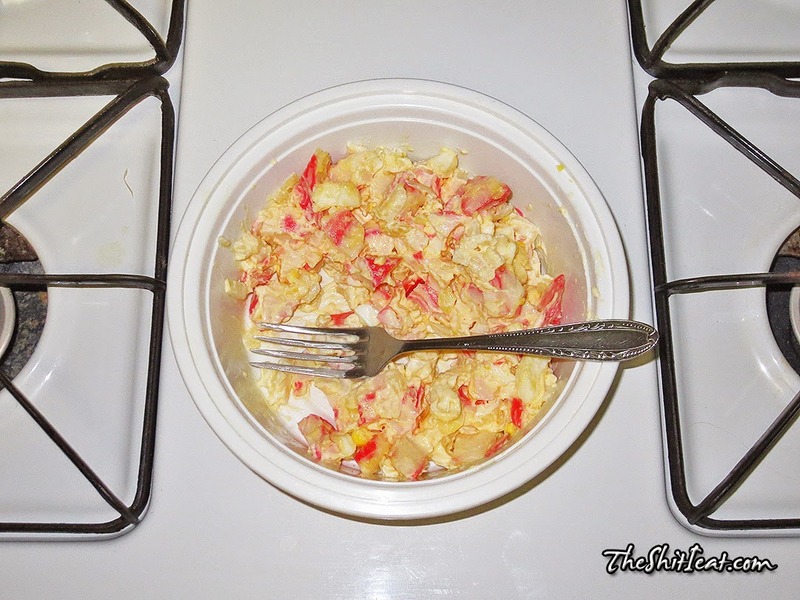 Mayo, eggs, onion and fake crab meat make this salad very pleasant. I might make this salad myself and see if it will be as tasty.